2016 has been a big year for rap music and its purveyors: Drake made history; Chance changed the rules; Kanye caused controversy; Kendrick turned B-sides into brilliance; Young Thug challenged gender norms; legends made long-awaited comebacks; and your fave did something else we're failing to mention. And while REVOLT has surely recognized all these efforts and accomplishments, it's that of the Grammys that matters most. Today, the Recording Academy today announced the nominations for the 59th annual Grammy Awards and, for those who dabble in the rap industry, they've got four genre-specific categories to make their mark. Below, the REVOLT staff picks the artists who deserve the biggest bragging rights — until 2018, that is. Let's get ready to rumble! This award honors the songwriter(s). Best Rap Song winner: Chance the Rapper ft. 2 Chainz and Lil Wayne "No Problem"
This award honors the recording artist(s). Best Rap Performance winner: Desiigner "Panda"
Best Rap/Sung Performance winner: Kanye West ft. 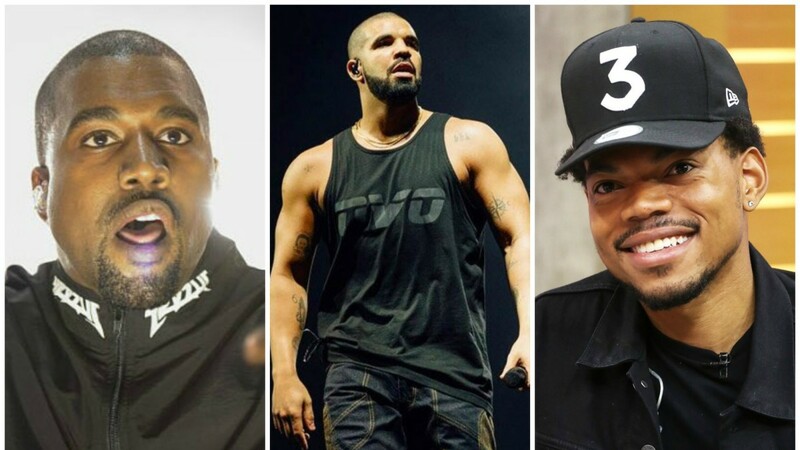 Chance The Rapper, Kelly Price, Kirk Franklin & The-Dream "Ultralight Beam"
Grammy Prediction Staff Picks: Who should win Album, Song, and Record of the Year?